Common Core Prep Courses – Self Paced!  LearnerPal’s online Common Core Algebra and Geometry courses are self-paced providing help for students to practice Common Core subjects. 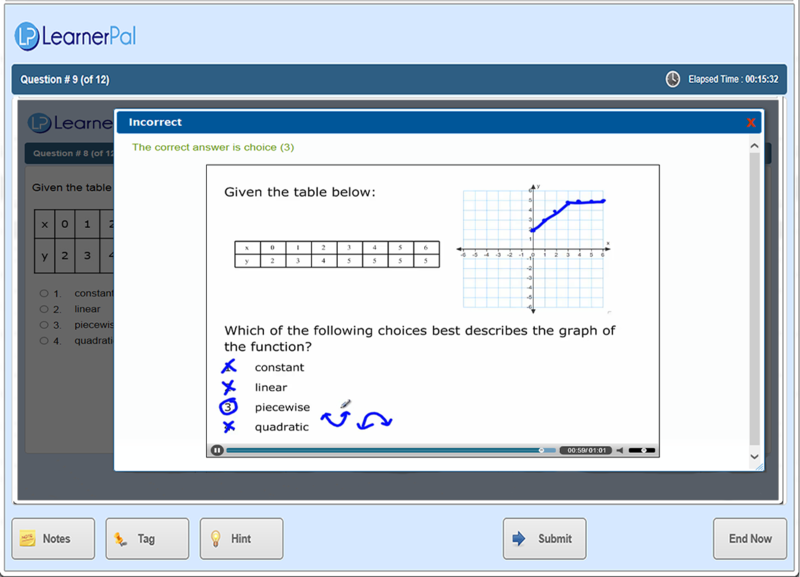 The courses contain instant video feedback from LearnerPal teachers that take you through the question/problem step by step on how to derive at the right answer. Our video explanations prove to be a engaging way for students to learn! Individual students can purchase. Group pricing is available for schools, school departments and teachers. 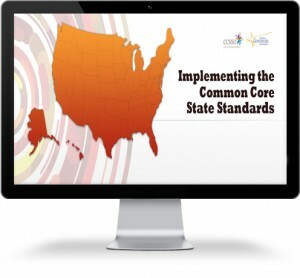 LearnerPal has prepared and aligned all content to the Common Core State Standards (CCSS). LeanerPal is constantly adding new content to the thousands of questions and explanations database. All materials are reviewed by New York State certified teachers.